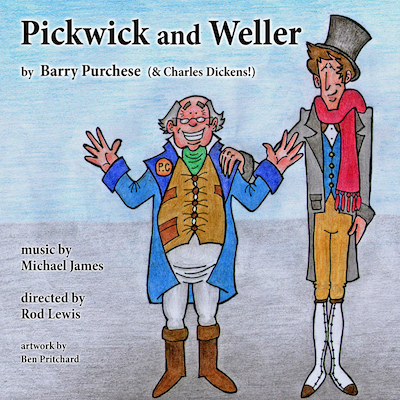 'Pickwick and Weller' will be performed in the Studio Theatre which offers full accessibility. but, despite his age, still something of an innocent. Alfred Jingle and the rascally lawyers, Dodson and Fogg. He is in need of a protector and no-one comes better qualified than the street wise Sam Weller. as he comes to the rescue of Pickwick time and again. that gives us the perception of the human condition which is both insightful and extremely funny! Performance Sold Out? Put your name on our Standby List!